Isaiah 43.16-21, Psalm 126, Philippians 3.4b-14, John 12.1-8; Is it possible to be bored to death? Can you whittle the Bible down to one sentence? What is the myth of progress? 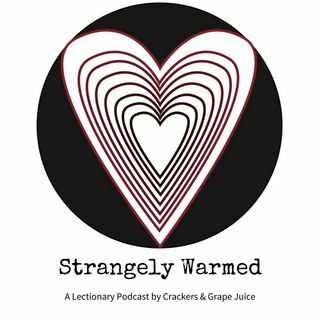 These questions and more on this episode of Strangely Warmed with guest Grace Han.